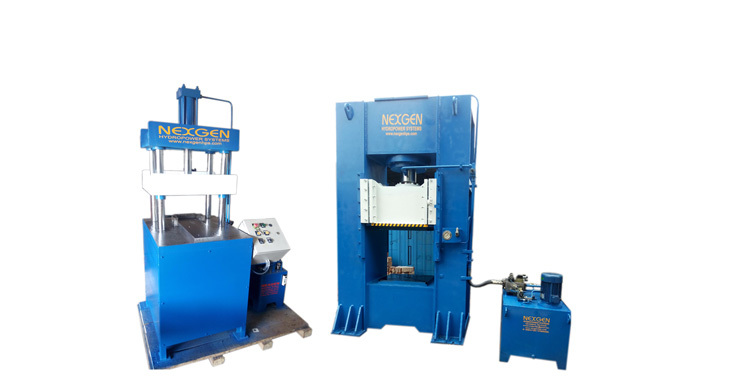 Having rigid Steel welded construction, our Pillar Type Hydraulic Press offers minimum deflection of the frame. 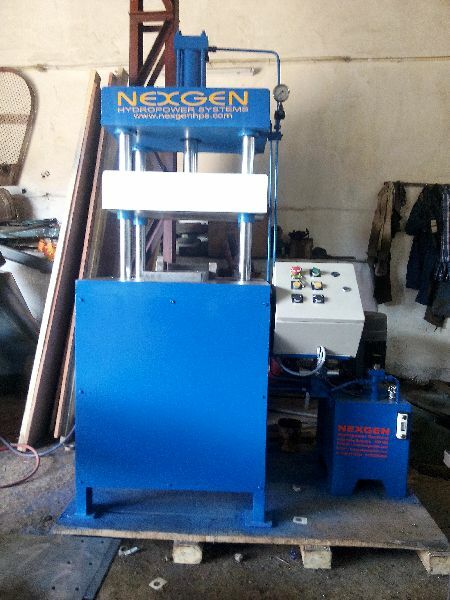 Pillar Type Hydraulic Press is compact with hydraulic power pack operated for multi productivity and also with electric push button operated. 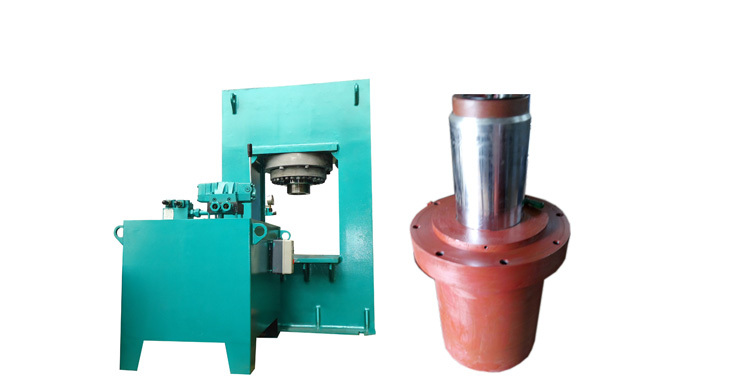 In Pillar Type Hydraulic Press, the operator has access from three sides of the press. 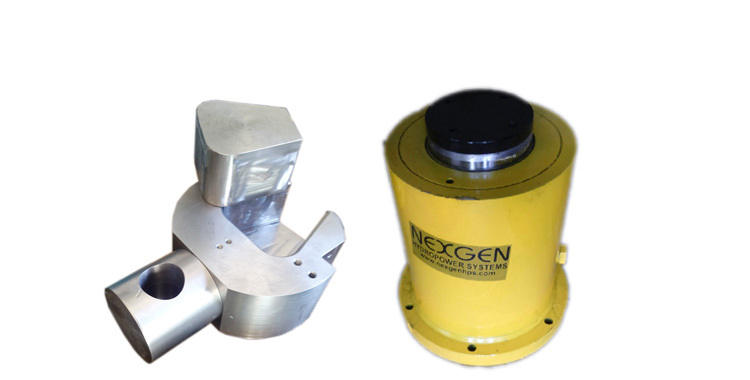 The different pillars also act as bearing rods for the moving platen. 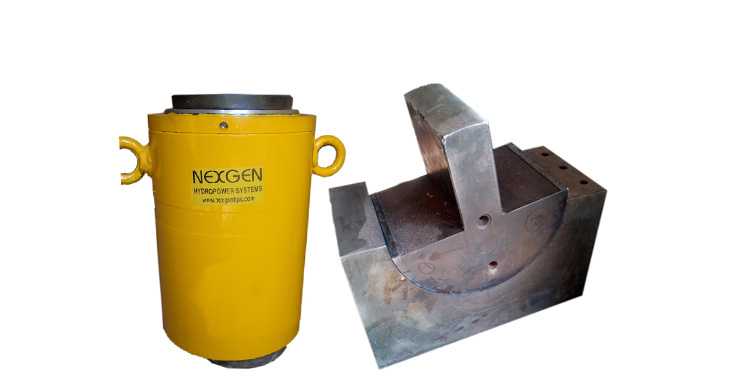 In addition, they are used for deep drawing application and are ideally used for trans molding, vertical injection molding, and rubber molding. 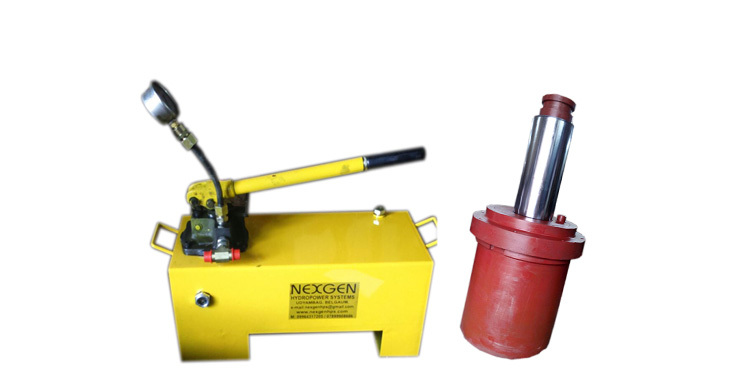 Hydraulic Valves/Pumps :Â Rexroth/Polyhydron/ Yuken/Vickers etc.